Care service provider Belmont Healthcare has completed its £2m-plus acquisition of Haslington Lodge care home in Greenhithe, Kent. Belmont Healthcare is a semi-purpose-built 46-bedroom home specialising in dementia, Parkinson’s and high-quality elderly support. Roger Harcourt, head of healthcare at Law firm Shakespeare Martineau which advised on all aspects of the purchase, says this is Belmont Healthcare’s second major acquisition in 12 months. In March 2018 it took over Edendale Lodge in Crowhurst, East Sussex. 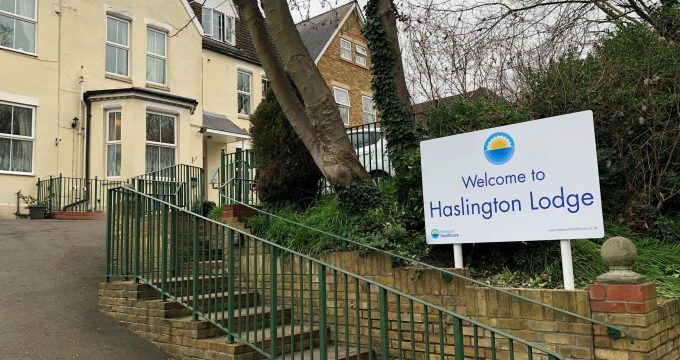 “The critical mass achieved through its purchase of Haslington Lodge means Belmont is in a strong position to continue expanding its first-rate care services,” says Harcourt.